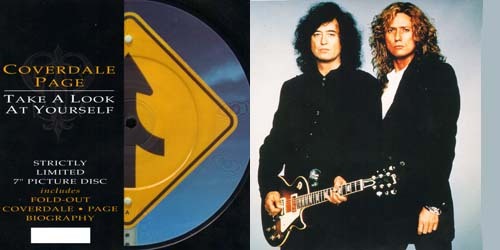 At Noize Solution we buy and sell David Coverdale and Jimmy Page Picture Discs and other Collectable Vinyl Records. 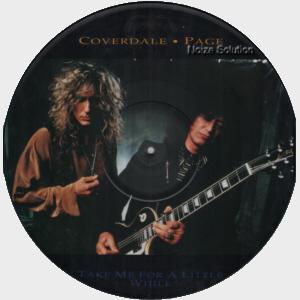 UK issued 7 inch vinyl Picture Disc Record with numbered fold-over biography insert on the EMI label. B side title is 'Waiting On You'. 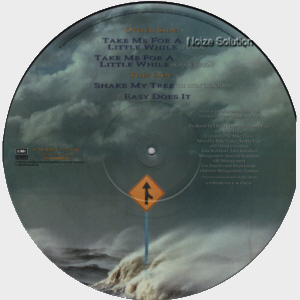 Original 1993 UK issued 12 inch vinyl picture disc single on the EMI label.